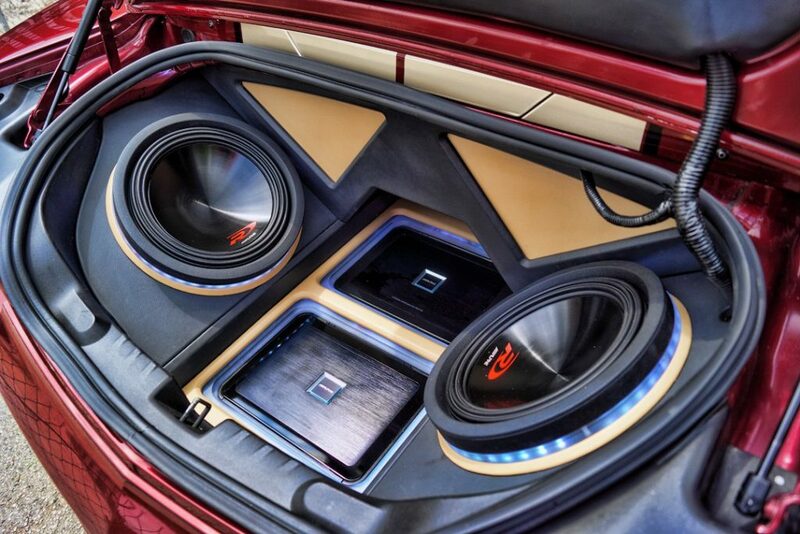 Custom Sub Enclosure built in a 2011 Chevy Camaro SS that will blow your mind! 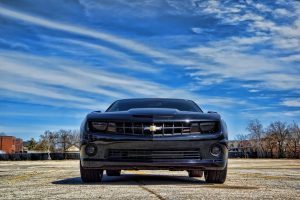 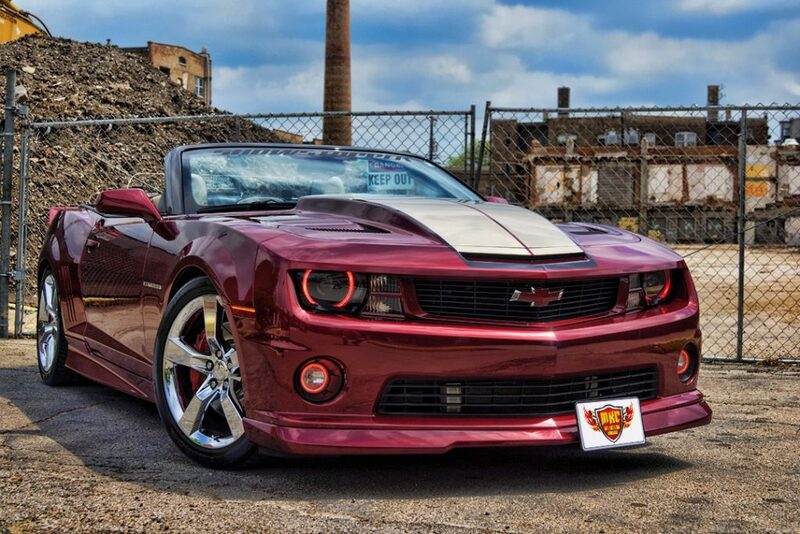 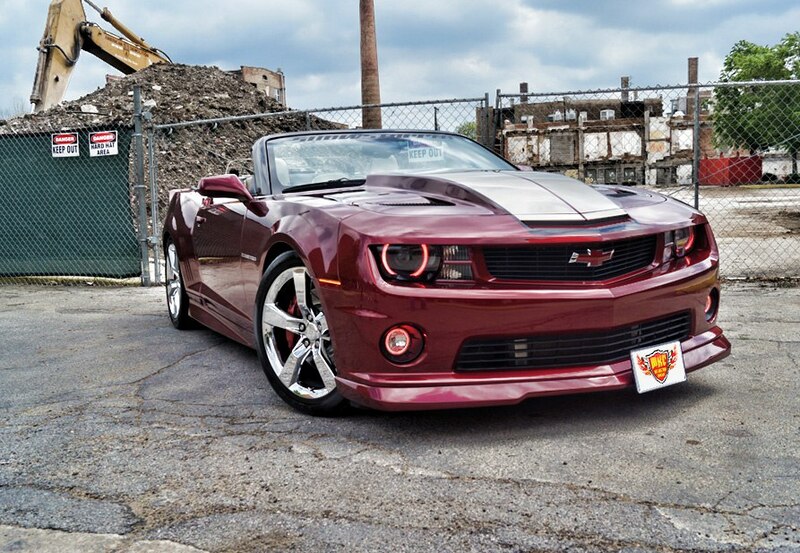 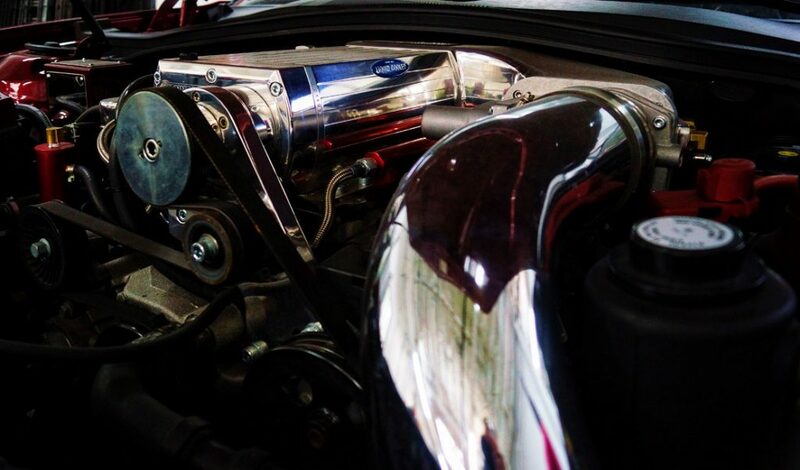 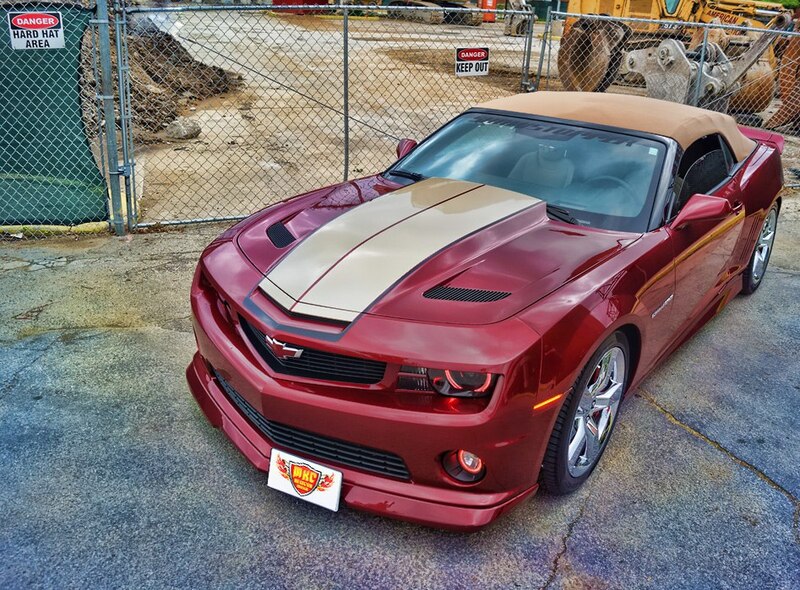 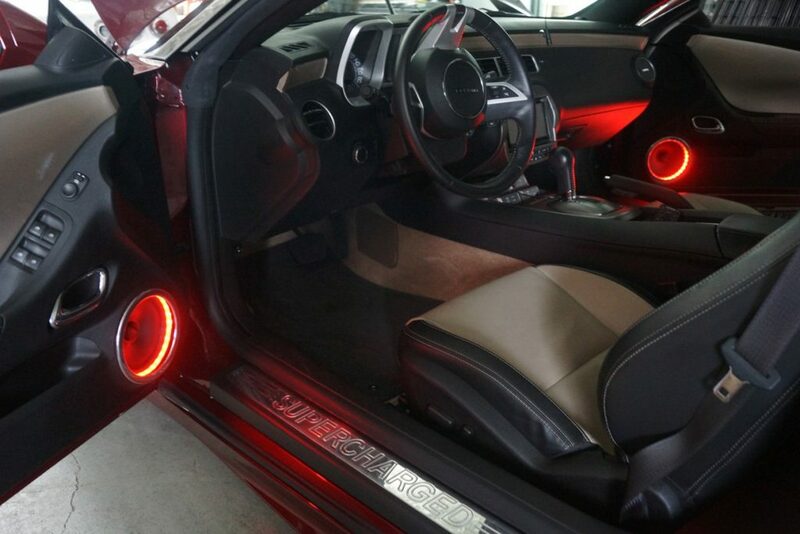 This 2011 Chevy Camaro SS was fitted with a custom sub enclosure that was completely fabricated and installed in our facility in the Chicago area. 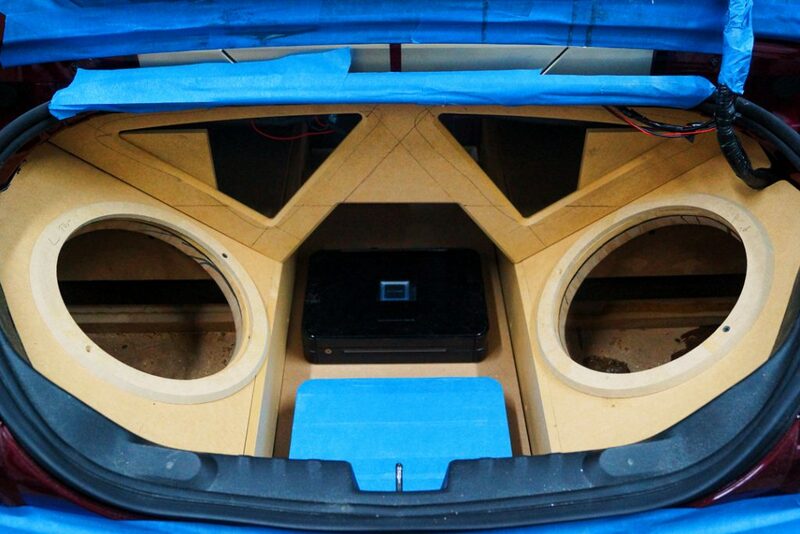 This custom sub enclosure also houses custom video monitors to give you the video of the song you’re jamming to. 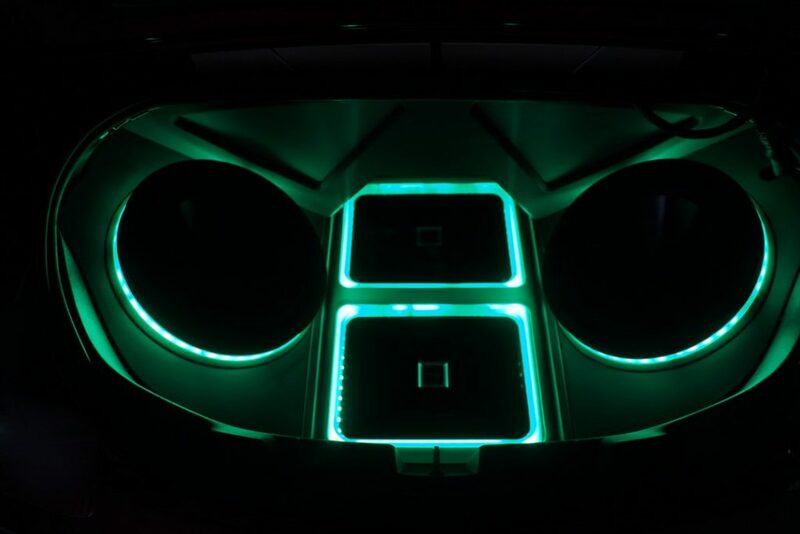 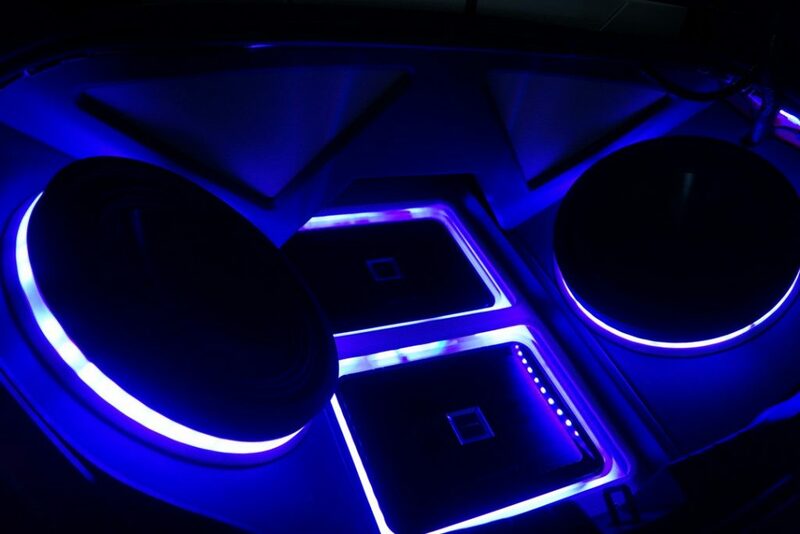 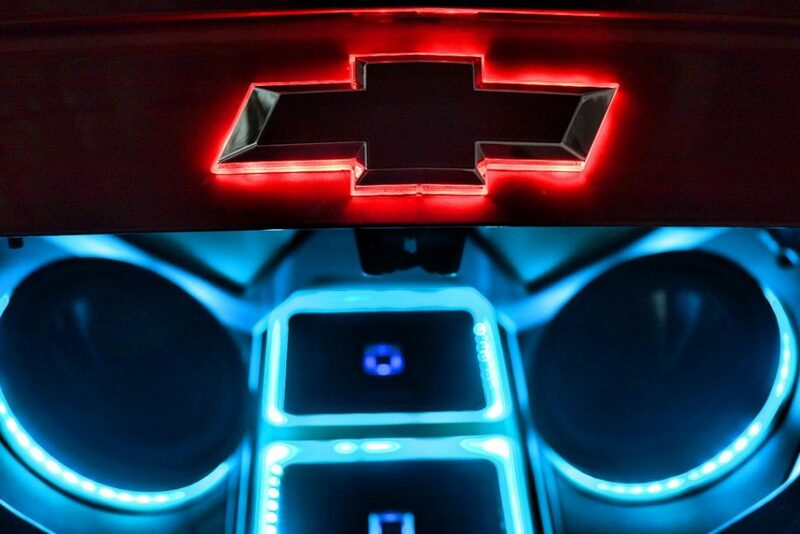 The driver and passenger doors were fitted with custom speaker enclosure that also sports a complete ring of LED lighting that can go to the sound of the music. 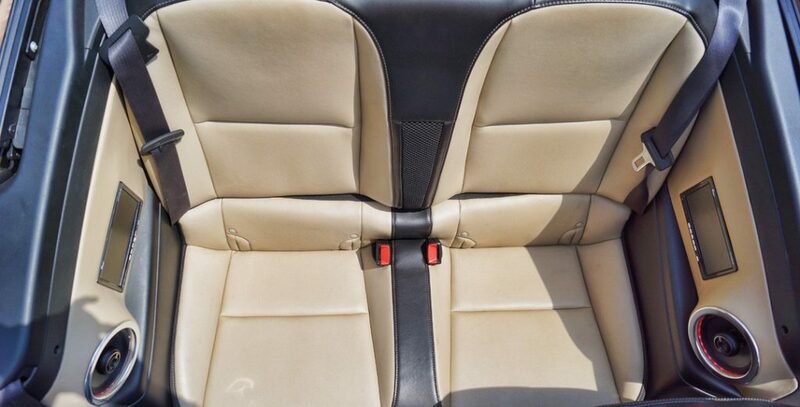 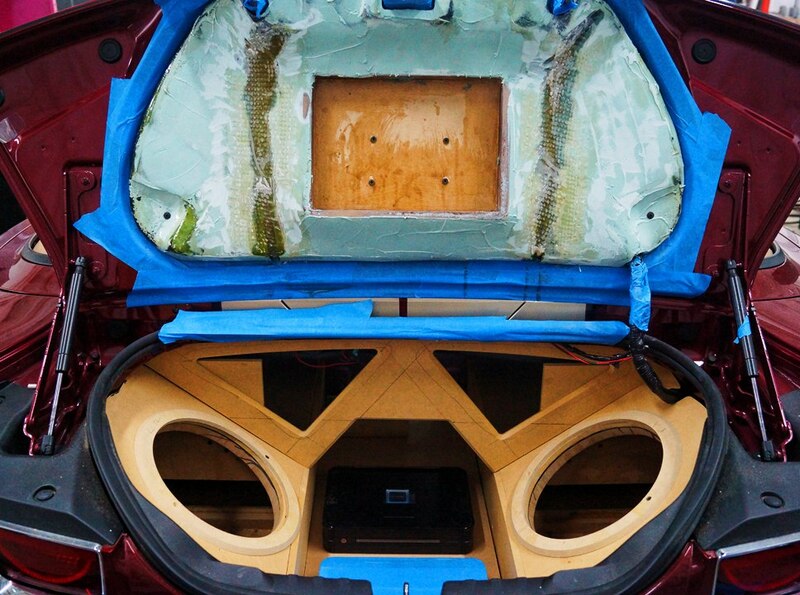 In the rear seating area of the Chevy Camaro SS, panels were made out of fiberglass to house the rear speakers and video monitors. 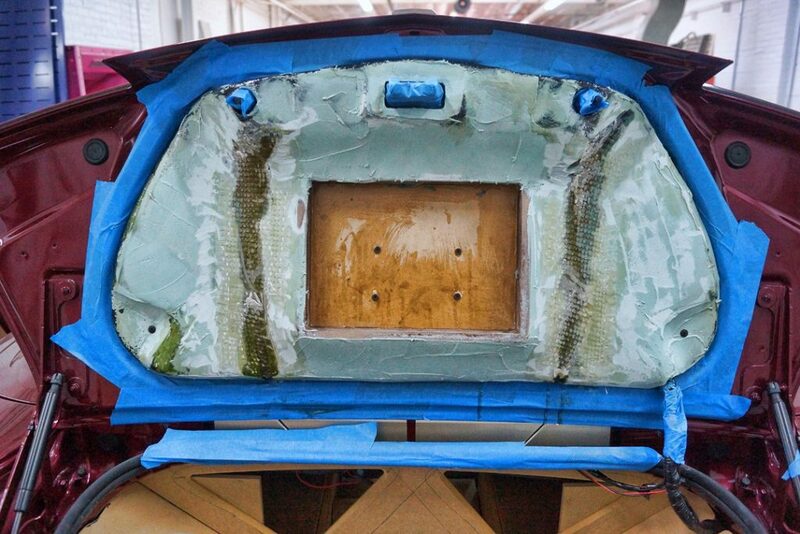 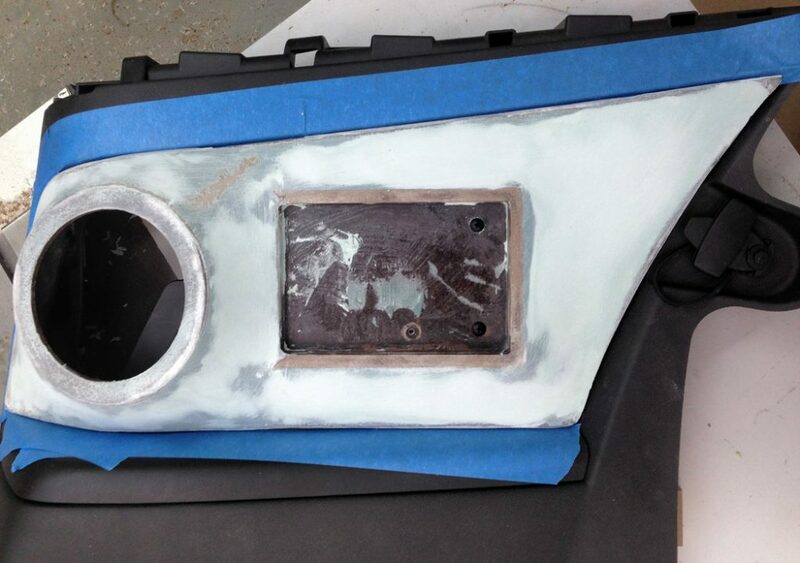 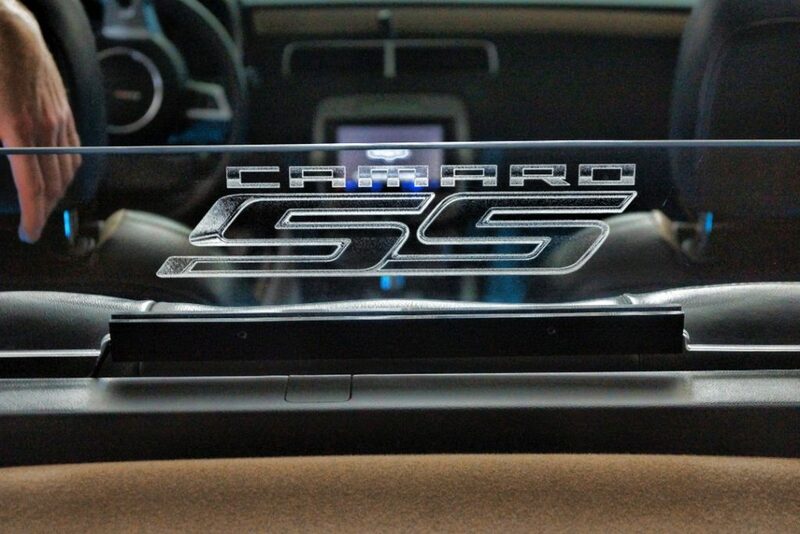 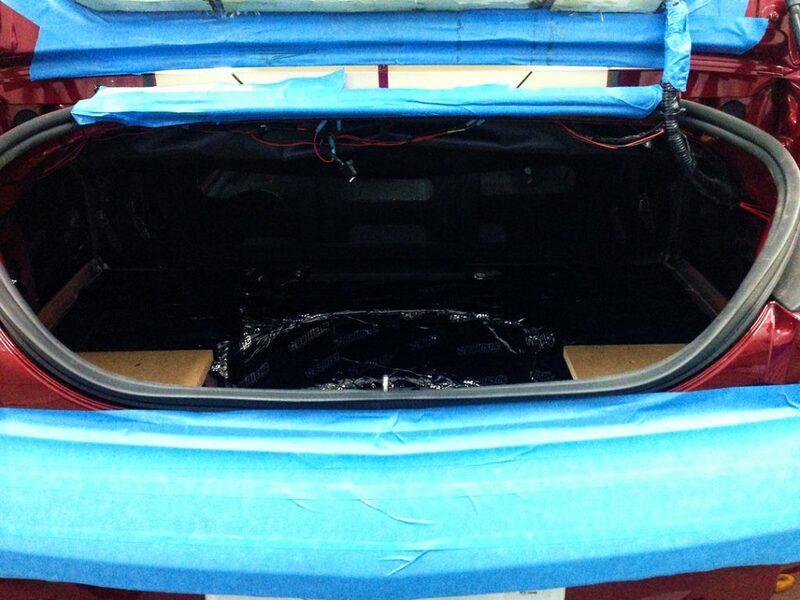 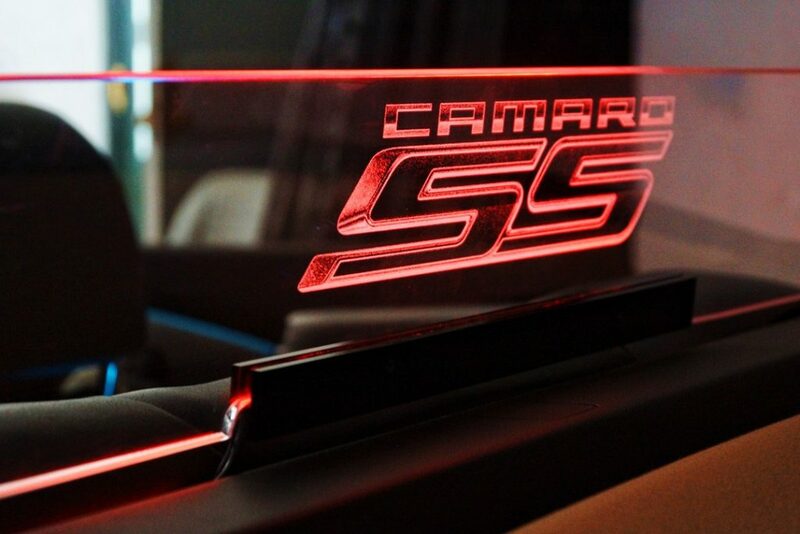 The trunk space of the Camaro SS was completed with a complete custom sub enclosure with a video monitor built into the underside of the trunk lid to play the video of the sonf . 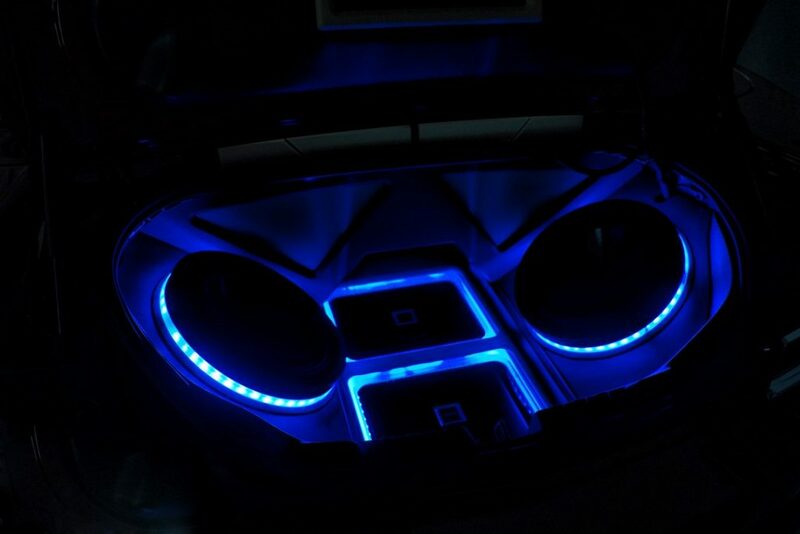 The whole job was completed with the LED Lighting that really illuminates the craftsmanship and beauty of this custom sub enclosure. 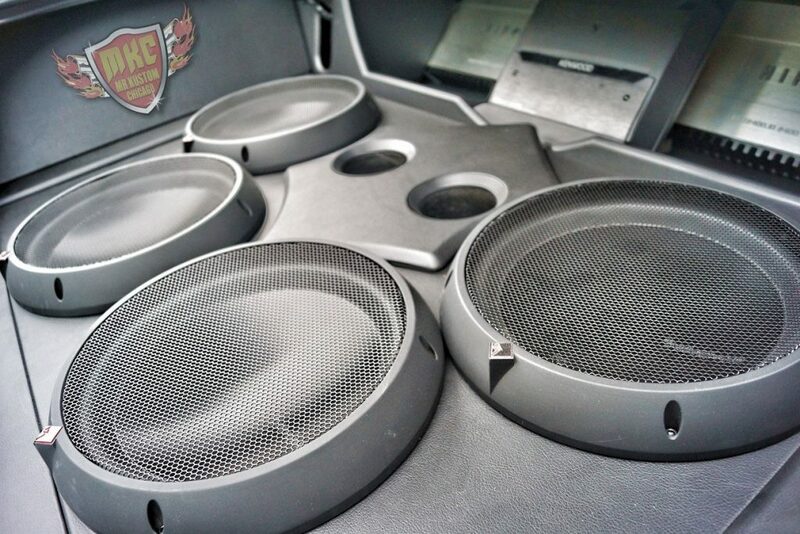 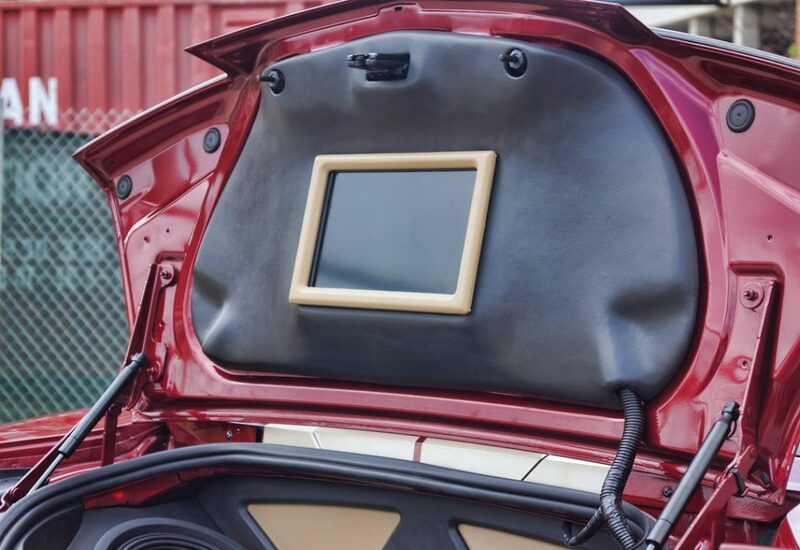 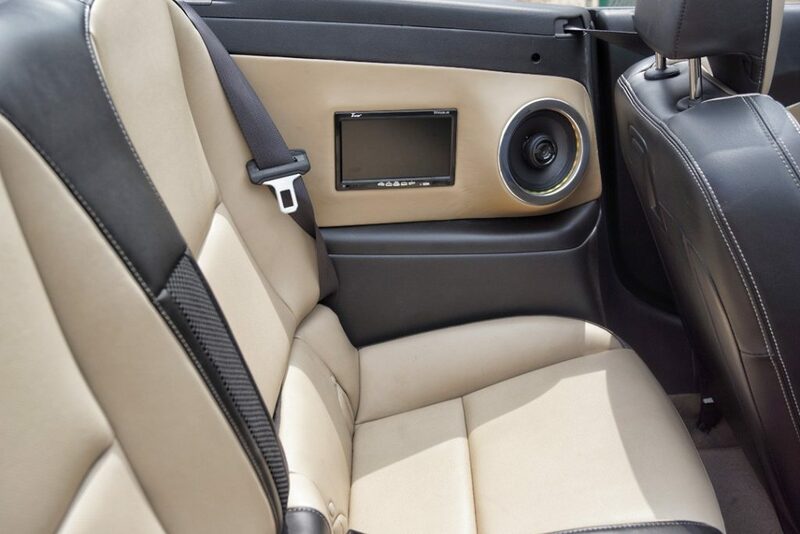 If you’re interested in having a custom sub enclosure built in your vehicle, please call us at 773-583-3770 and speak to any of our Audio & Video specialists.